We have to admit, your beard sometimes has a mind of its own. It becomes unruly and very hard to manage. But after months of letting it grow, grooming it has never been easy. Sporting a beard that will not make you look like a person who has never seen a mirror has to be groomed and maintained properly. Here are some simple tricks to do it like a pro. Be Patient, Let It Grow! Growing an epic beard is a product of your patience. You’re lucky if you can grow a long beard in a matter of weeks. But for some, it may take months before they are able to achieve their desired length. Remember to leave it untouched for the first 4 to 6 weeks. This will let the hair grow evenly. Once it’s fully grown, you can start picking a style that matches its length and thickness, as well as your facial features. Learn How To Trim. Pruning is very important in grooming your beard even if you want to grow it out. You can invest in a high-quality trimmer and find the best technique. You can check out tutorial videos online and learn from them. Love The Beard Balm. There are plenty of beard balm products that you can try. Primitive Outpost has the best beard balm online. These are made from all natural products, making it safe and perfect for sensitive skin. The best natural beard wax can add shine, reduce dandruff, and add an amazing level of softness without the greasy feeling. BEAR BONES Extra Hold Beard Balm. An Unscented product and has not been spiced up with any essential oils. But take note! It does not lose its ability to give you the best looking beard. CITRUS MINT Extra Hold Beard Balm. This is a blend of Grapefruit and Peppermint, giving you a 3D aroma and making you smell delicious all day. DOWN TO EARTH Extra Hold Beard Balm. A different scent of the great outdoors with a smell of the might forests. This is a balanced mix of Cedarwood, Spruce Hemlock, and Rosewood with a hint of Bergamot, Cinnamon, and Orange. FIRED UP Extra Hold Beard Balm. Perfect for someone looking for sweet and spicy. This is cinnamon overload with a hint of Bergamot. ROASTED Extra Hold Beard Balm. Want the scent of an earthly field of spring with a hint of coffee? This balm proves that confusion can smell this good. SPICED BAY RUM Extra Hold Beard Balm. Not a good choice when reporting for work, but definitely a perfect pair when on vacation. This is a mix of Bay Rum, Allspice, Orange, Lime, Ginger Grass, and a hint of vanilla. VITALITY Extra Hold Beard Balm. This balm is invigorating with a Citrus flare. A combination of Blood orange with orange peel and Bergamot, with a slight hint of vanilla. Wash Regularly. When you are growing your beard, this is one of the most important things that you should take note of. Trapped food and dead skin cells can cause itchiness. You can scrub your beard a few times a week using a good cleanser. Pat it dry and be gentle. Frisky toweling can cause frizz and split ends. 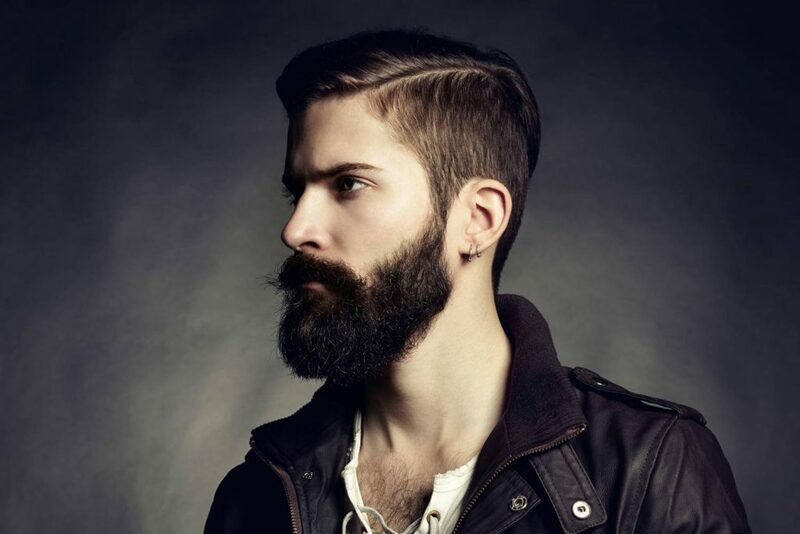 These are simple tricks that you should know of to effectively groom your own beard at home. This short tutorial did not only teach you how to keep your beard healthy but also provide you with the best beard wax from Primitive Outpost, the best products for everyday use. Gifting lucky trees is the new way to greet people! Fathersdaystore – Fall in love with Shopping Copyright © 2019.